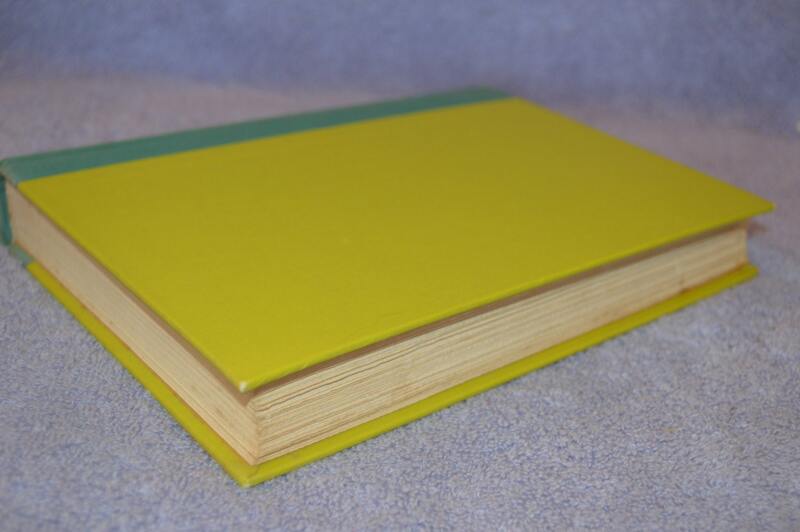 What a fun bridal gift for the young bride who loves vintage! 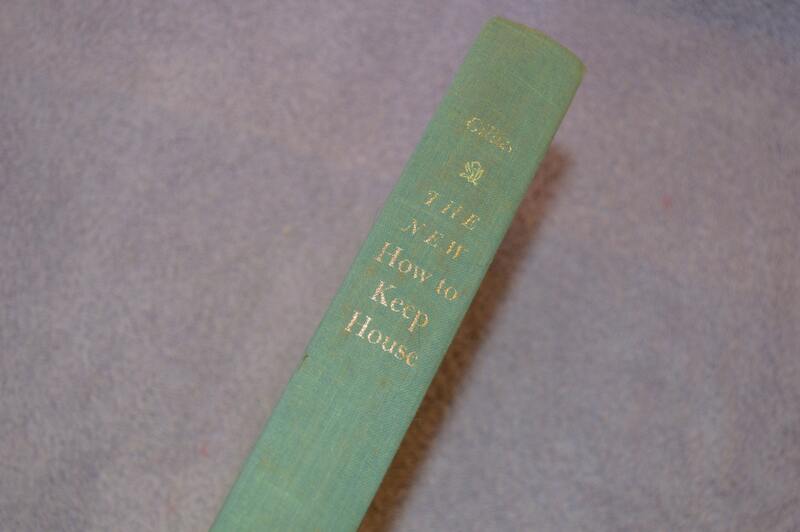 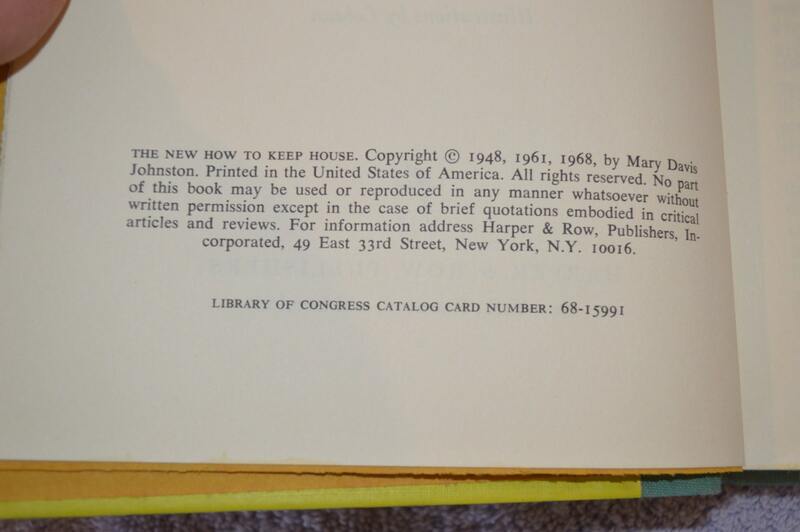 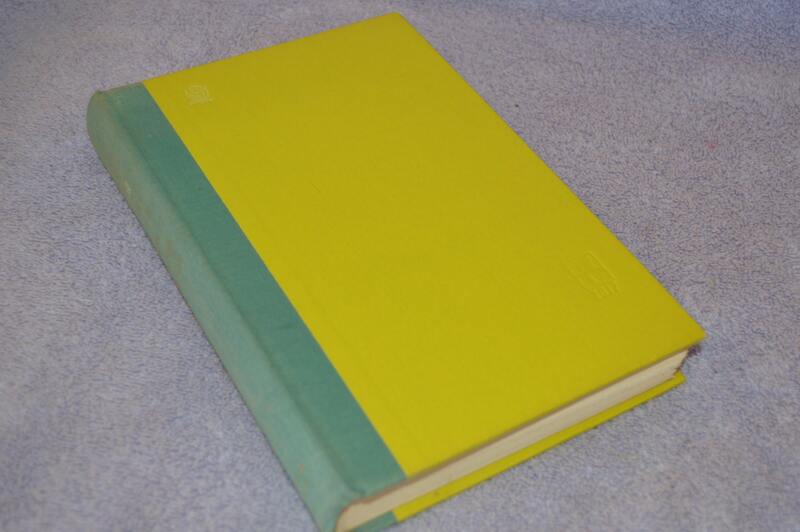 This book is a total how to on keeping house! 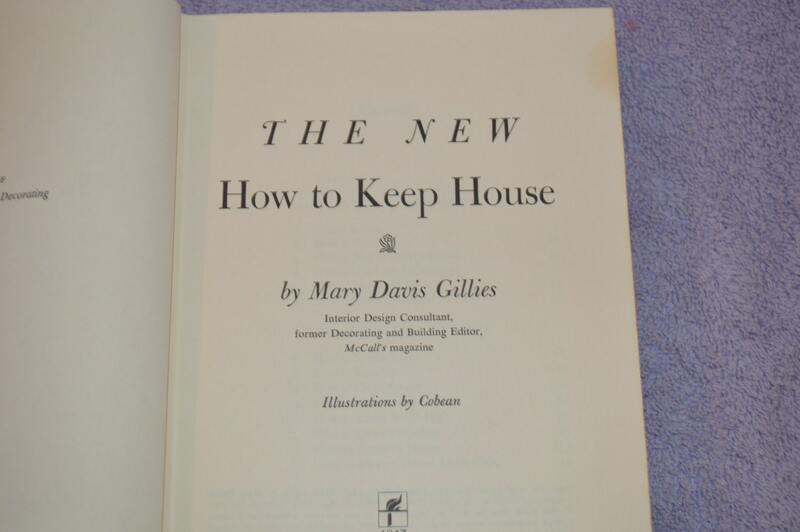 Written by Mary Davis Gillies, Associate Editor of McCalls Magazine.